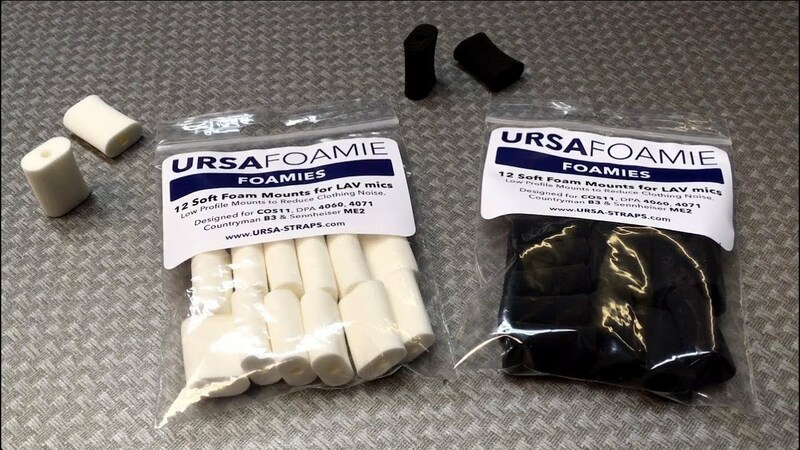 URSA Foamies are compatible with microphones which measure 3-5mm diameter. These mics include: COS11s, DPA 4060, 4071, MKE2 & The Countryman B3. 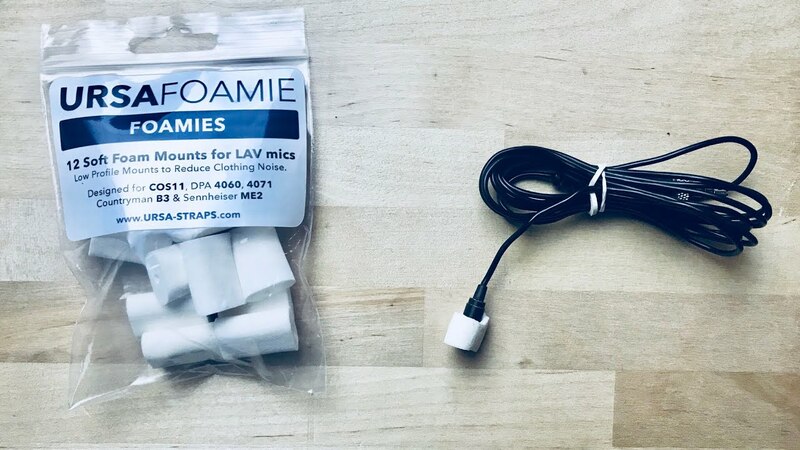 "URSA Foamies have been my go to for hiding mics on PSC jobs where I’m constantly re-micing people up quickly with different clothing. I also have lots of packs of URSA Tape & Soft Circles in my consumables list for a series of commercials I’ve been doing. I love it!" "URSA Foamies are helping a lot in creating separation between a heavy police vest and the costume cast are wearing underneath."